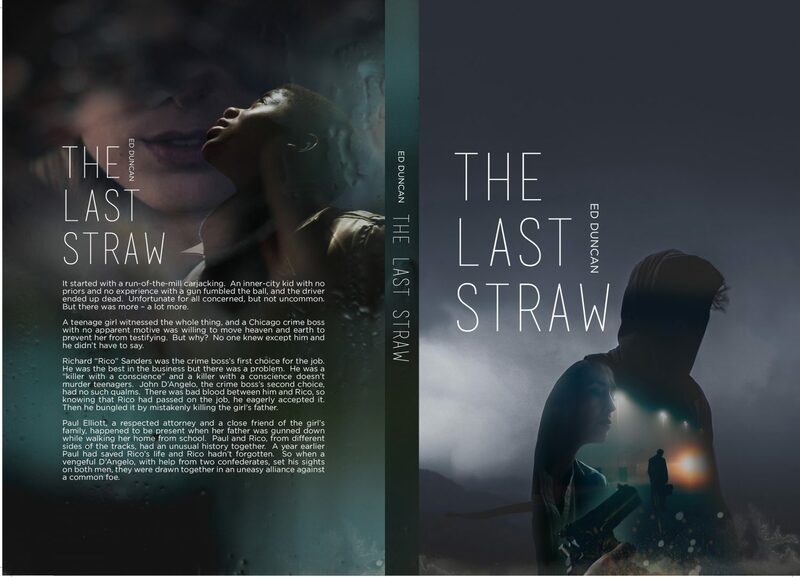 The Last Straw, book two in the Pigeon-Blood Red trilogy, is now available exclusively on Amazon in paperback and as an ebook. I hope you like it! Check Out This Awesome Review!